Ken Berry | Taylor Commercial, Inc.
Ken Berry is a recent addition to the team, joining Taylor Commercial, Inc. in 2017 as a project estimator. 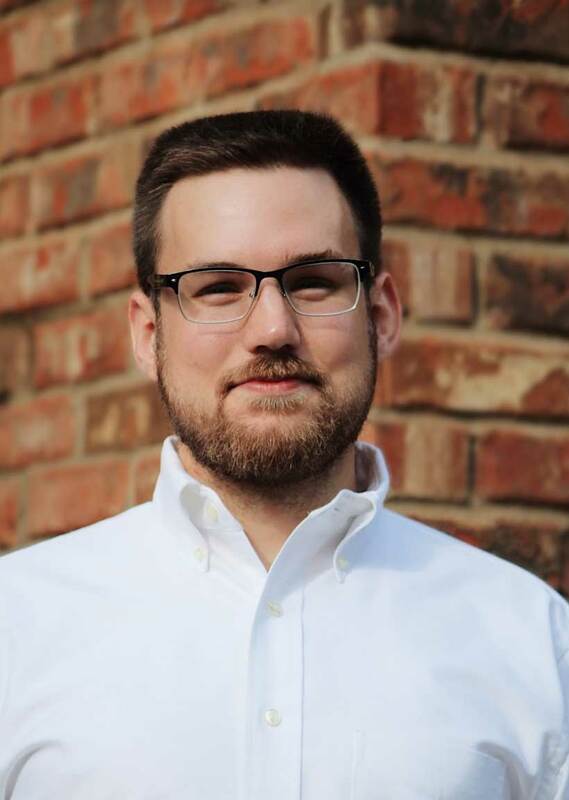 He brings technical experience from across multiple industries and a keen attention to detail to his role estimating, assisting with project management, and pitching in to manage logistics, heavy equipment, and other construction-related necessities. Ken studied computer and mechanical engineering at the Franklin W. Olin College of Engineering in Massachusetts. He is a native of Alpharetta, where he currently resides, and can usually be found either in his shop working on machinery or at the barn riding and taking care of the horses.